Learning calligraphy is like learning any new skill, the more you practice, the better you become. You can take classes, read blog posts, watch videos and hear about all the important tools to use or paper to practice on, but the only thing that will help you improve, grow confidence and want to continue to fine tune your calligraphy style is by practice! This free calligraphy worksheet to practice more give you an option to use a dip pen and ink or a small brush pen to help you trace words and grow your calligraphy skills. I’m a professional hand letterer and calligrapher and I’m really bad at flourish calligraphy!! It doesn’t mean that I don’t practice! Here’s a great practice flourish alphabet for you to use and trace along with me as we build muscle memory and learn calligraphy together! 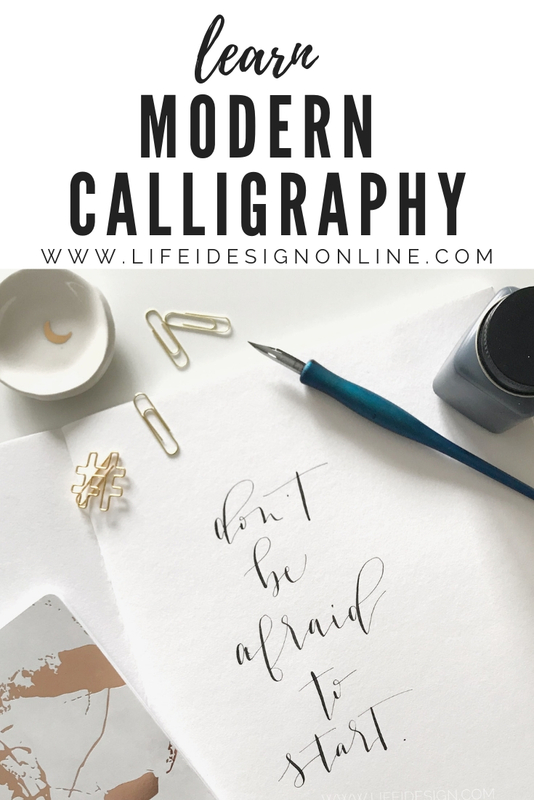 This easy and beautiful Modern Calligraphy project will motivate you to learn calligraphy and to practice more! It's simple, easy to gather the tools and fun to do with someone! I have hired my talented and creative daughter Sabrina to work with me over the summer as I create more online inspiration and how-to's for my readers and followers. 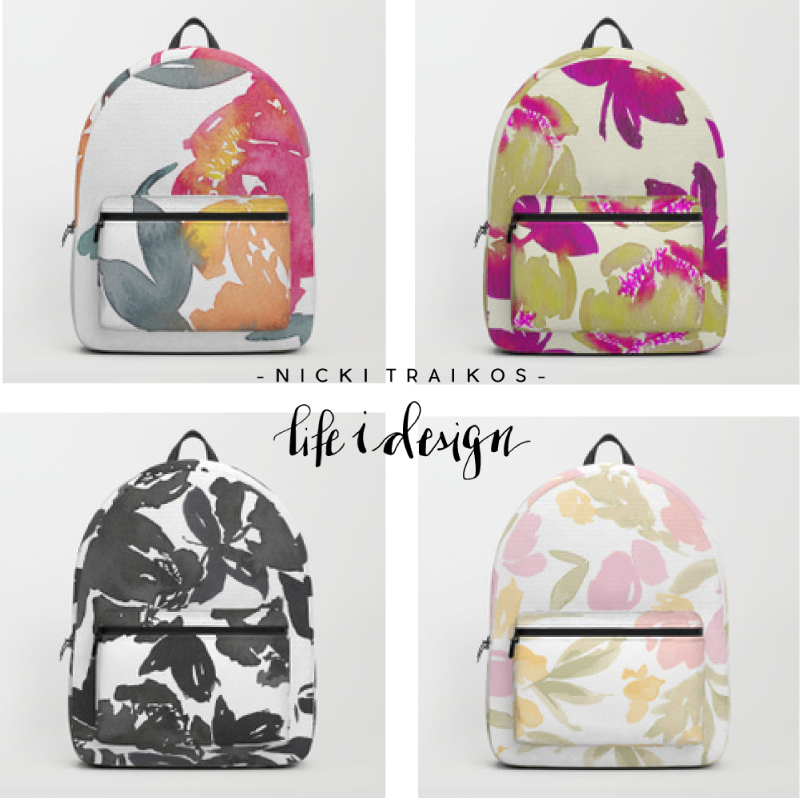 One of our goals this summer is to share more creative ideas on the blog. Here is our first Modern Calligraphy Project to motivate you to learn calligraphy and to practice too! 5 day modern calligraphy challenge! Get your toes wet! 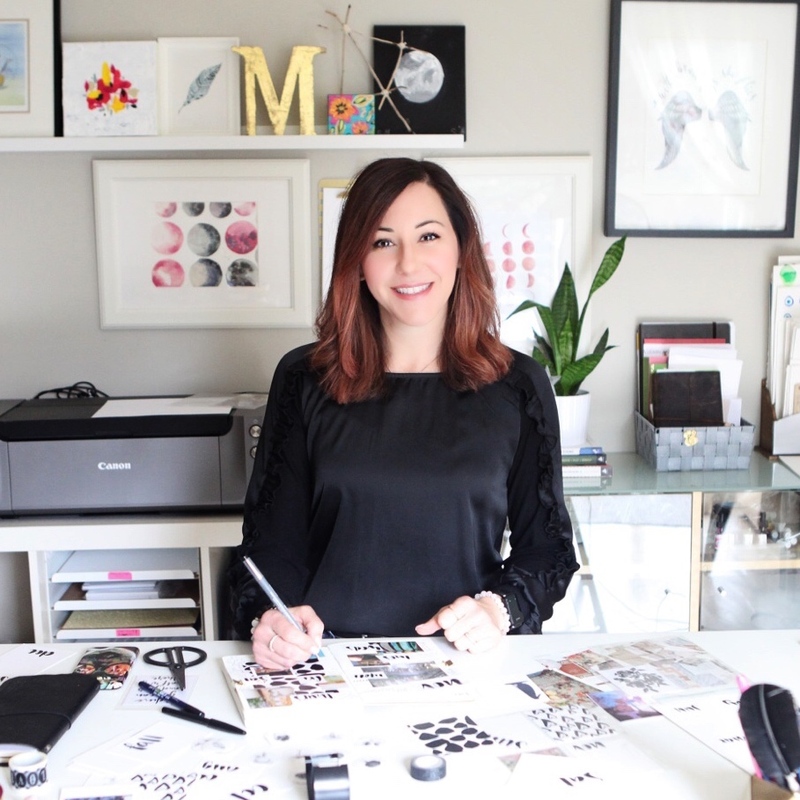 Want to learn how to letter using Modern Calligraphy and don't know where to start?! Follow along with this 5 Day Modern Calligraphy Challenge and subscribe to receive your prompts, worksheets and videos as you explore the very basics to this super popular lettering style! Learn how to write the alphabet in calligraphy. Letter "B"
This calligraphy for beginner’s series has a very short video which shows you how to write in calligraphy. This video will show you how to write the letter "b" in cursive using modern calligraphy - in my own personal style.